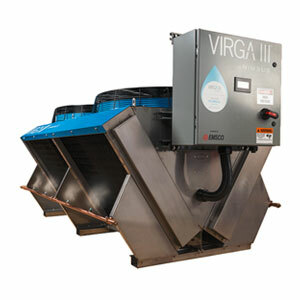 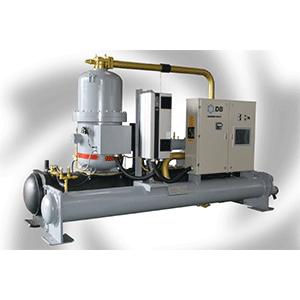 Water to air heat pump from 6 to 30 tons. 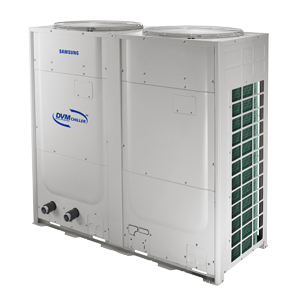 Water to air heat pump from 0.5 to 6 tons. 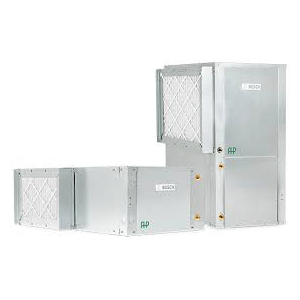 2” MERV-8 or MERV-13 Filters w/ 2” 4-sided Filter Rack. 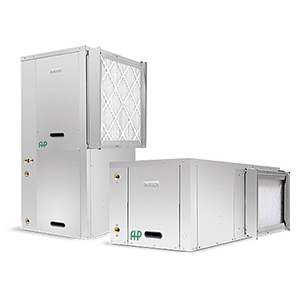 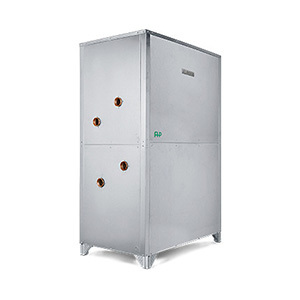 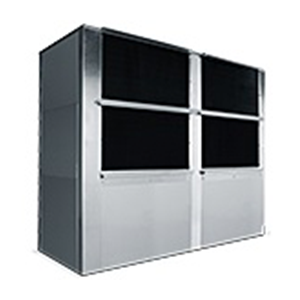 • Water to air heat pump from 2 to 6 tons. 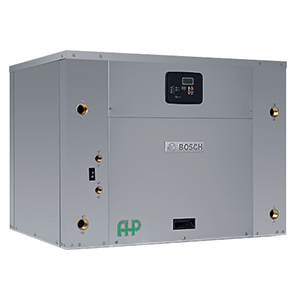 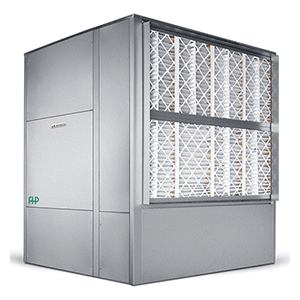 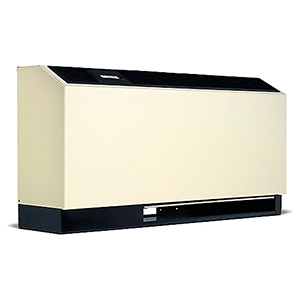 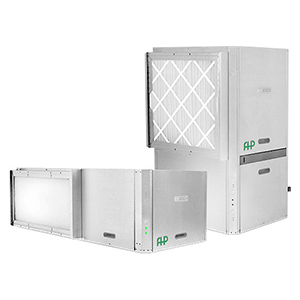 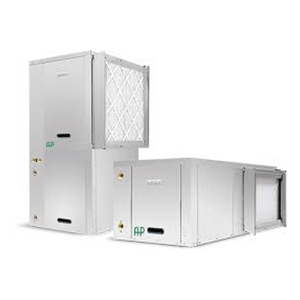 • Water to air heat pump from 0.5 to 6 tons. 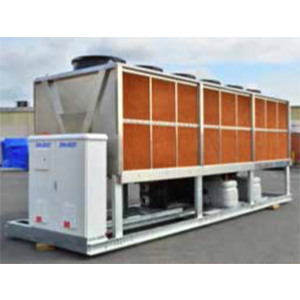 Water to air heat pump from 30 to 60 tons. 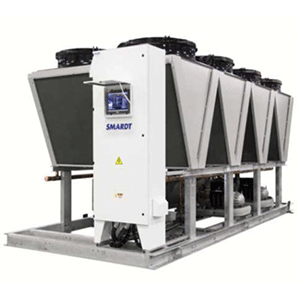 • Water to water heat pump from 2 to 6 tons. 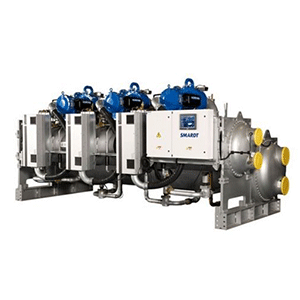 • Water to water heat pump from 10 to 35 tons.